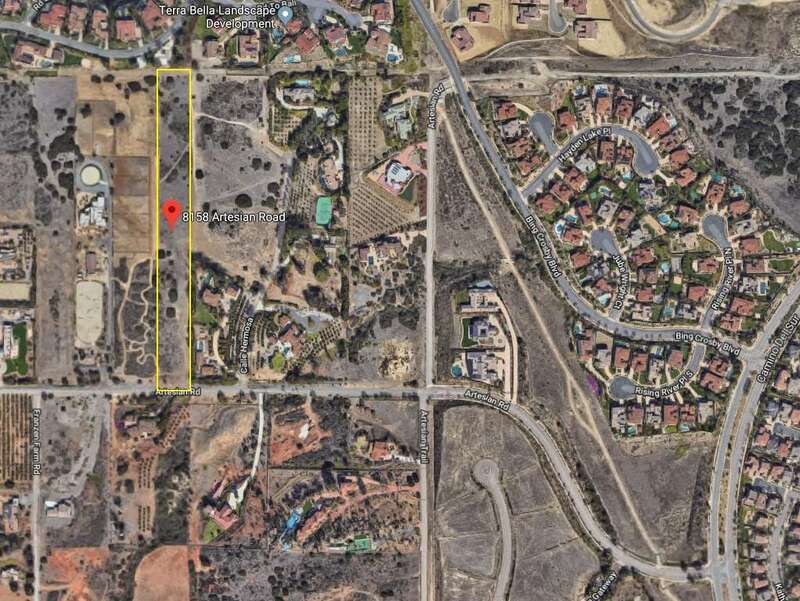 Surrounded by hiking & horse trails, including panoramic views at Lusardi Creek Preserve, this 5 acre parcel is one of the few remaining in the exclusive Rancho Santa Fe / Fairbanks Ranch area. Build a custom home with No HOA, CC&R's or MELLO ROOS. 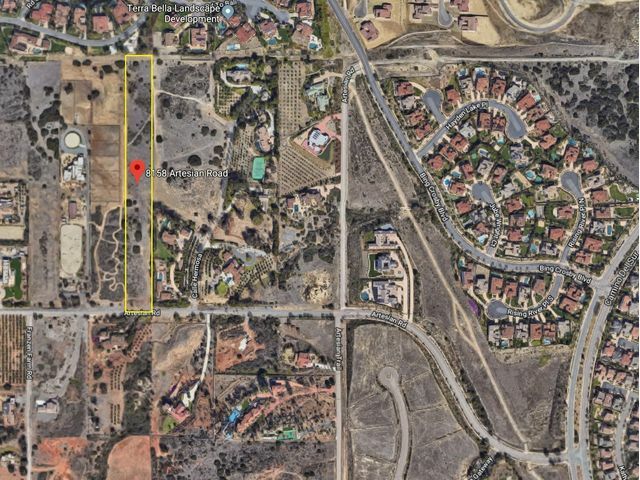 Bring your Engineer, Builder, and contractor to discover the potential this property has to offer! Fantastic Solana Santa Fe/San Dieguito School District.